The YIIK Bug Is Back Baby! The story in YIIK is nuts, but in a good way. Through a series of events you meet a young woman and her cat with a Salvador Dali mustache, but then the woman is suddenly whisked away by unknown forces while in an elevator. You eventually set out on a journey to find her, the writing is hilarious at times, but be warned that the game's characters can be extremely sensitive and VERY odd at times. Sometimes you'll roll your eyes, but it's all good fun! 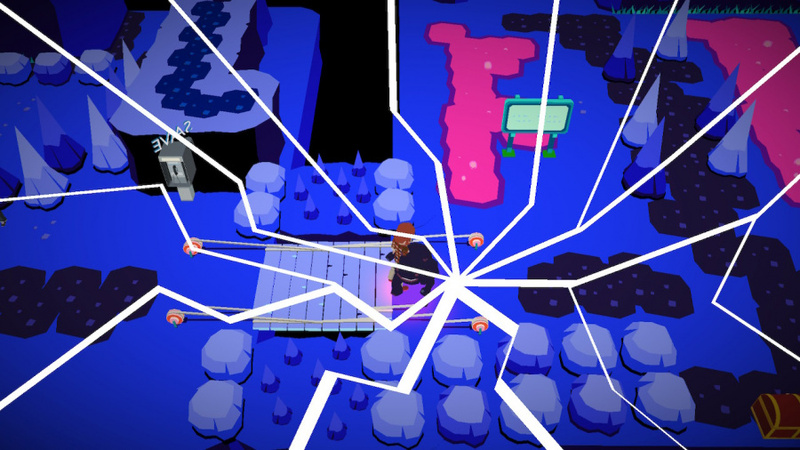 The gameplay is typical RPG fare and has alot in common with the Mother/Earthbound series, but has some of its own unique nuances such as the way characters in your party fight during battles. 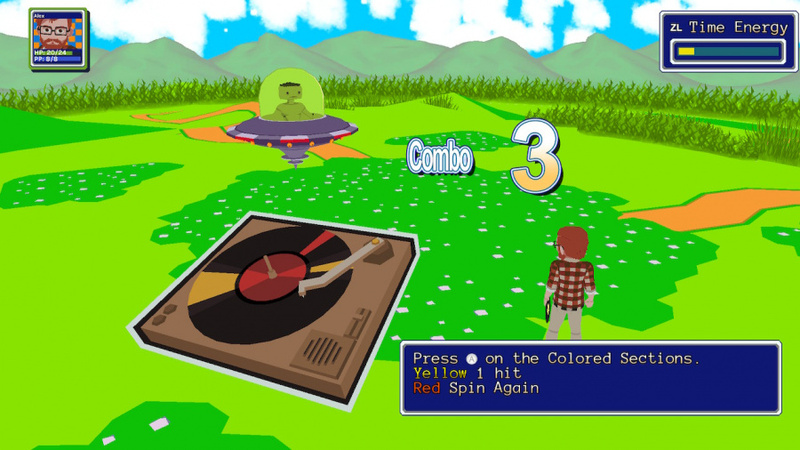 The protagonist for instance fights with records and his record player is used to boost his attacks, while another character utilizes arcade game shinanagans to fight, this system is not only unique, but is highly enjoyable! The game features around a half a dozen dungeons which can get quite tricky at times with their puzzles. The game itself in our personal experience took 25 hours to beat, however it most definitely can be finished much faster if you try to power through the game. The controls are pretty simple and shouldn't give anyone any difficulties which is always a good thing! The audio-visual presentation is where this game is not only shines, but is one of its most unique aspects! 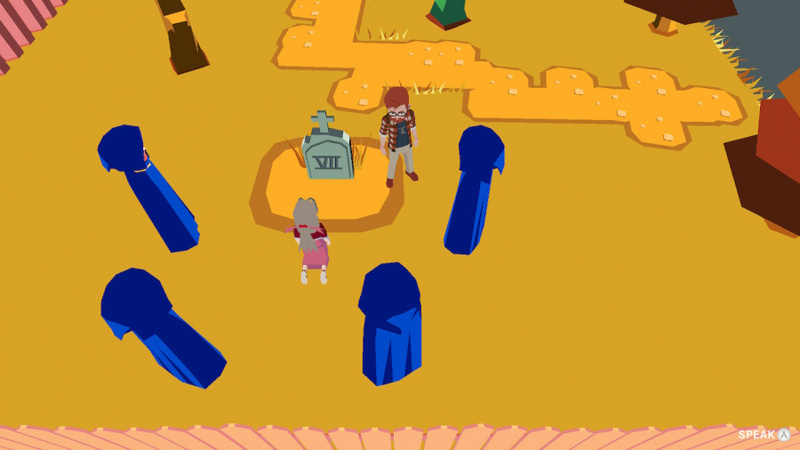 The visuals are in full-3D and are beautifully cel-shaded. The art-style definitely falls under the psychedelic theme, which works amazingly well for YIIK's bizarre setting. The music while not as good as the visuals, fits the game quite well. 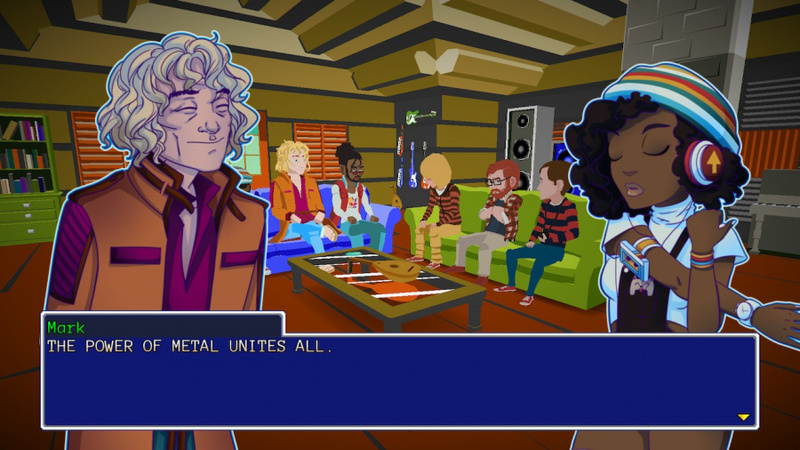 Bottom-Line: With great gameplay, an excellent story, intuitive controls, and extremely unique and gorgeous visuals, YIIK is a game that we highly recommend to all fans of the RPG genre and as such we give the game a good to great level of recommendation! This game sounds Krazy! Krazy great review @Reanfan!